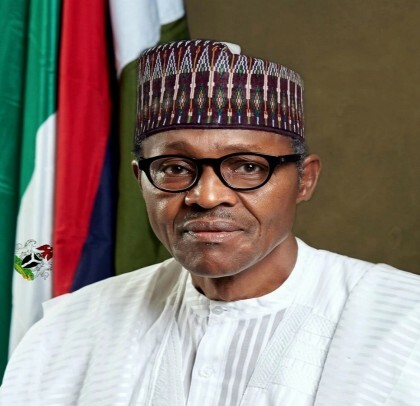 FEMI ADESINA, Abuja President Muhammadu Buhari expresses heartfelt condolences to the government and people of Delta State on the death of Chief Francis Okpozo, a Second Republic senator and a member of the Board of Trustees (BoT) of the All Progressives Congress (APC). The President also commiserates with the family and friends of the late distinguished senator, whose championing of social justice in the Niger Delta, during his long history of service to the people, endeared him to many. As a stalwart of the APC in the South-South, President Buhari believes that the party greatly benefited from the octogenarian’s charismatic leadership and wealth of experience as a politician. The President hopes that all who mourn Senator Okpozo will carry forward his legacy of unwavering dedication to the unity of Nigeria, even as the nation would fondly remember his contributions to peace, development, and justice in the Niger Delta. President Buhari prays that God Almighty will comfort the family of the late senator and grant the soul of the departed eternal rest.